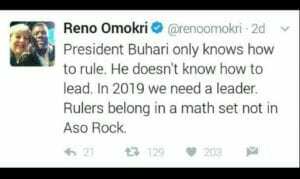 Reno Omokri (as usual)drags President Buhari to his twitter mud…see picture below. Bemigho Reno Omokri (born 1974) is a best selling author and lawyer, and previously was the host of Transformation with Reno Omokri, a Christian teaching TV show broadcast (for one season) on San Francisco’s KTLN and Detroit’s Impact Network. 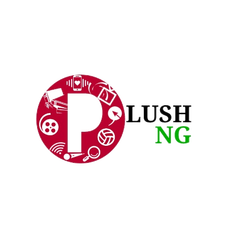 Omokri is the founder of a multimedia project, Build Up Nigeria, and has produced a series of short films in the U.S.